Home Visits are subject to availability – please contact the Clinic. Contact the Clinic on Tel: 01323 892002. 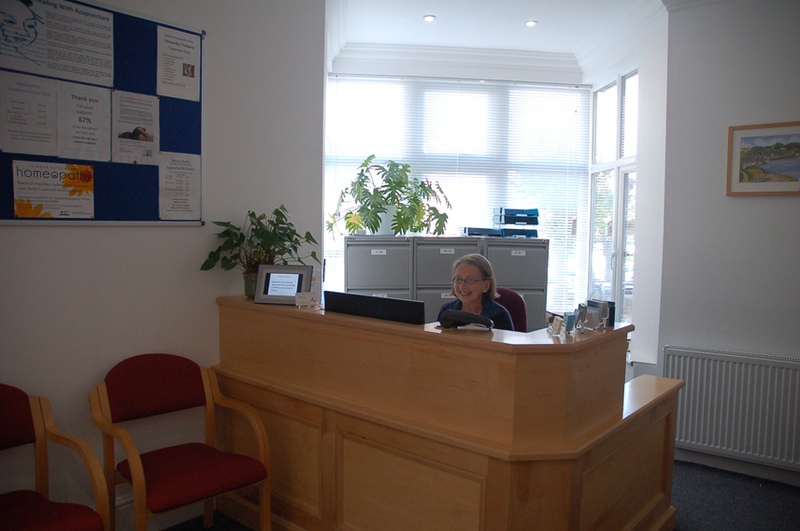 You can book appointments with our Podiatrists – Lucy Tewkesbury through our main clinic number 01323 892002. Appointments are available Monday – Friday and Saturdays. In April 2018 Lucy has an Associate – Cara France joining her in the practice. Cara will be available on Wednesdays, Fridays and alternate Saturdays. I have had pain in my lower back for eight years and Natasha is the only professional that has totally understood how to treat and improve my situation. I am very grateful.